Mars Exploration on Mauna Kea in Hawaii? 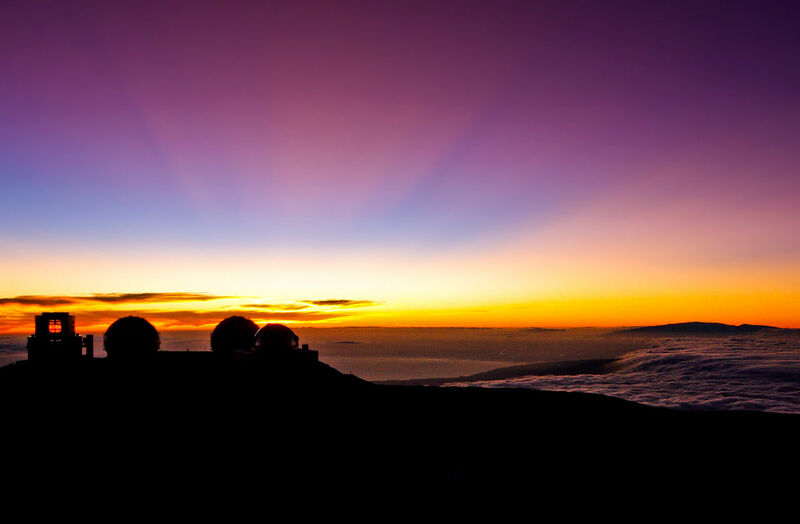 How would you feel if someone asked you to spend an entire year on top of Mauna Kea in Hawaii? In a dome? With people you didn’t even know? Well, that’s exactly what six volunteers signed up for about one year ago — and, they’ve just emerged from their stay atop the cold, desolate mountain. Why did they go there in the first place? All in the name of science. 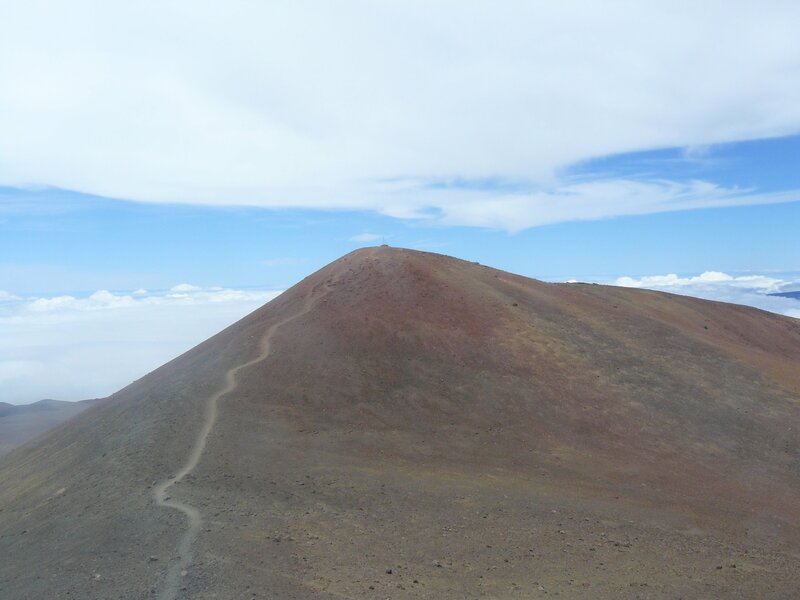 Turns out, the summit of Mauna Kea in Hawaii is strikingly similar to the surface of Mars, something you would definitely notice if you took a Big Island Helicopter Tour. So, the six researchers agreed to spend 365 days on top of Mauna Kea to study potential effects on crews who would fly missions to Mars. During that time, anyone who wanted to exit the dome had to do so wearing a space suit. According to the Honolulu Star Advertiser, the expedition was the longest-running space simulation on U.S. soil. The previous record-holder was the eight-month mission in the HI-SEAS dome that wrapped last year. As you can see in this photo, the peak of Mauna Kea is strikingly similar to the surface of Mars. And that data could prove especially helpful for NASA. The newspaper reports that, eventually, NASA could use the Hawaii missions’ findings on crew cohesion, as well the crews’ use of water and other resources, to help the space agency plan expeditions to the red planet. NASA officials say the nation’s space agency has at least a $3 billion annual budget dedicated to future Mars missions alone. The agency has invested more than $2 million to fund the missions on Mauna Loa, including two future eight-month simulations, according to Binsted, who’s a UH researcher. Much of the crew told the paper that the hardest time they spent in isolation was during winter, when it was really “cold and dark,” as Chief Medical and Safety Officer Sheyna Gifford put it. The habitat, which includes composting toilets and showers, relies on solar power. Much of the crew told the Honolulu Star Advertiser that the hardest time they spent in isolation was during winter, when it was really “cold and dark." During the yearlong mission crew, members conducted their own research and projects, according to the Star Advertiser. They also used virtual-reality equipment to view family and friends and study if that helped boost their morale better than conventional video messages. The missions have an approximately 40-minute communications delay to simulate the distance to Mars. Now that you know more about the expedition, you’ll likely have a greater appreciation for the mountain and its usefulness to science and nature. So, next time you wonder what it might be like to land on Mars (and, don’t we ALL kind of wonder? ), just think of Mauna Kea in Hawaii, and you’ll be pretty close to knowing!